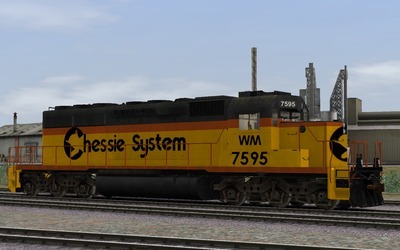 Note Textures applied by Jessie James. 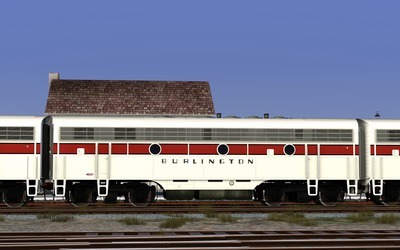 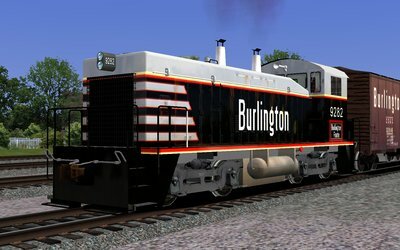 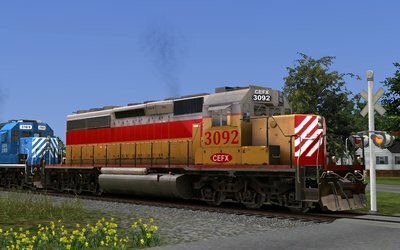 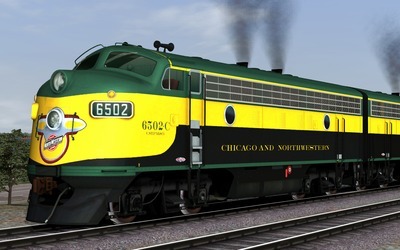 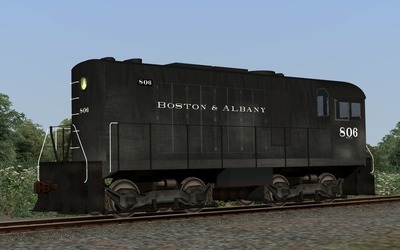 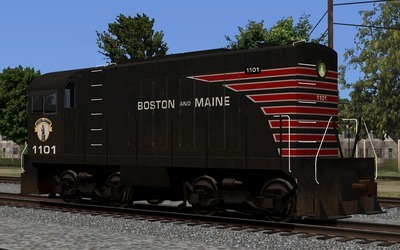 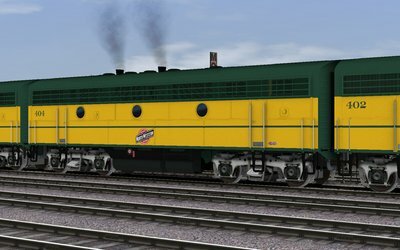 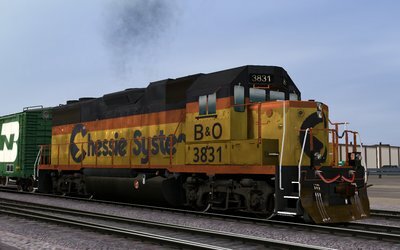 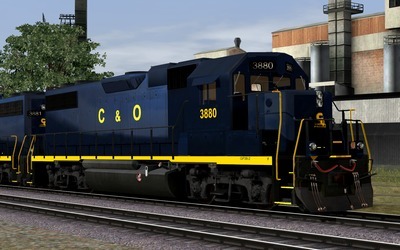 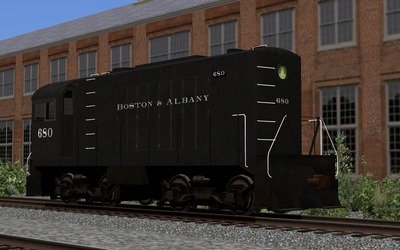 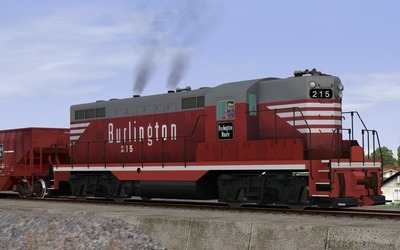 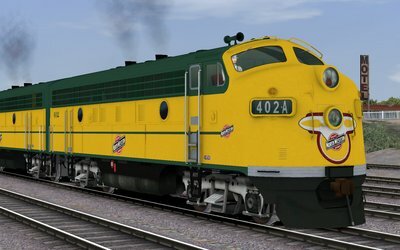 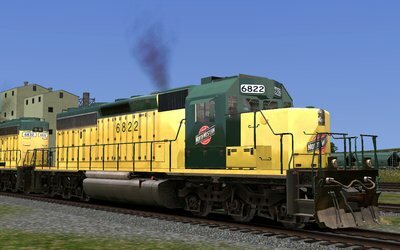 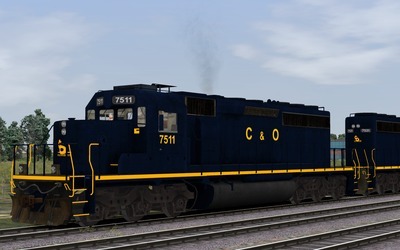 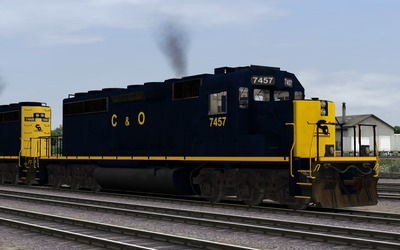 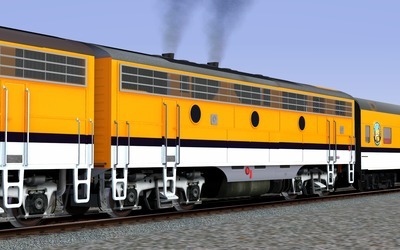 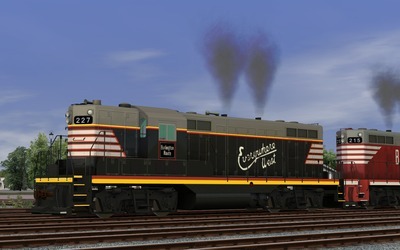 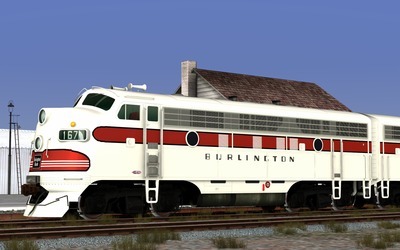 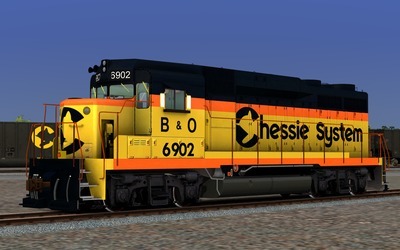 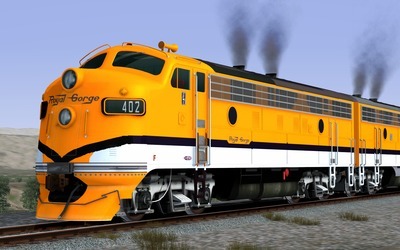 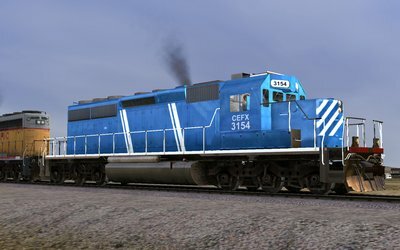 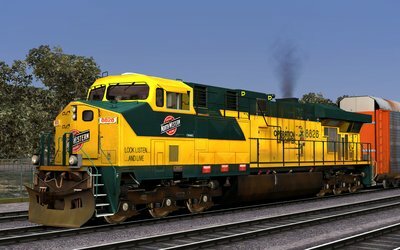 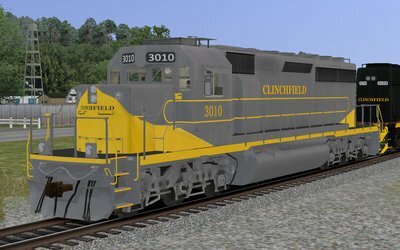 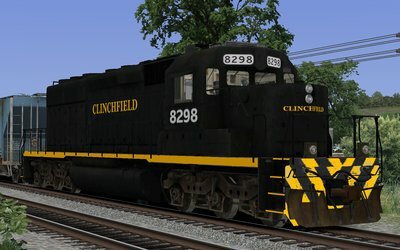 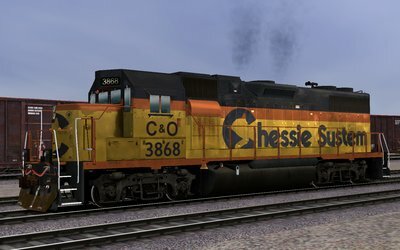 Screenshot taken in Kuju Rail Simulator. 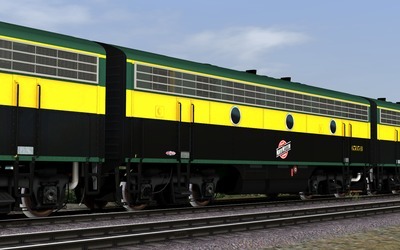 Note Screenshot taken in Kuju Rail Simulator.